1. 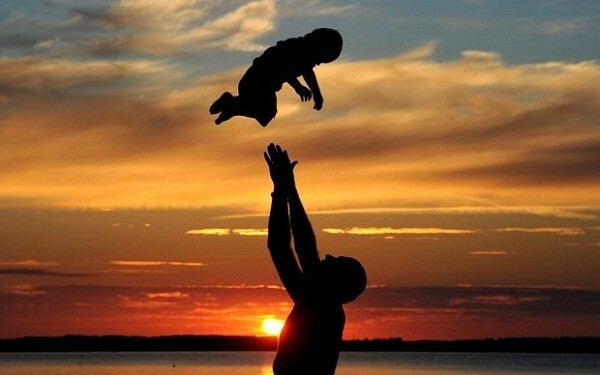 It is not flesh and blood but the heart which makes us fathers and sons – Fredrich Schiller. 2. He didn’t tell me how to live; he lived, and let me watch him do it – Clarence Budington Kelland. 3. Being a father is the most important role I will ever play and if I don’t do this well, no other thing I do really matters – Michael Josephson. 4. One father is more than a hundred schoolmasters – George Herbert. 5. One of the greatest tragedies of life is that fathers and sons can love each other deeply without ever getting to know each other. Get to know each other – Michael Josephson.